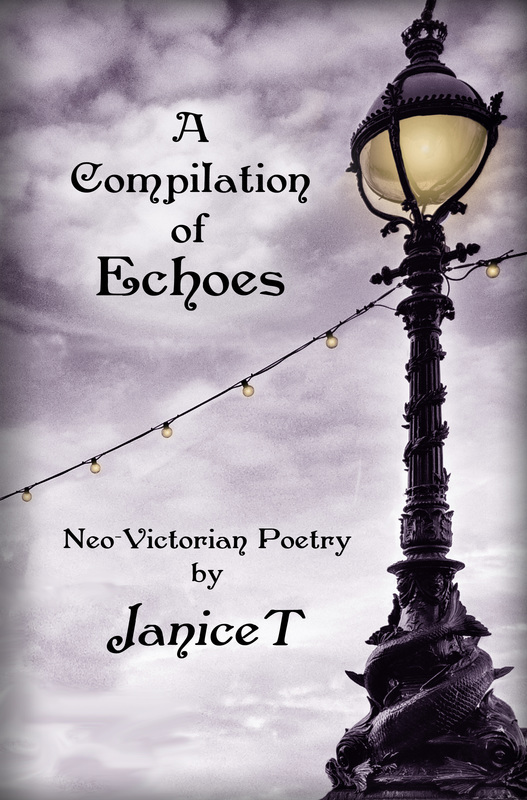 Come step back in time with these collections of Victorian style verse, penned by an award-winning and evocative poet of the twenty first Century. collection of poetry, and it was there that I spent a great deal of time learning from the masters. Cloistered away from more modern poets, I developed a Neo-Victorian writing style which retained my twentieth and twenty-first century references and points of view. Here in this cozy blog I share my lifelong work in verse with you. To sample a few of my many poems, or to read my ongoing blog posts, please click on the links at the top of this page. ​Now, brew yourself a delicious cup of tea, seek out an ever so comfy nook, and enjoy!